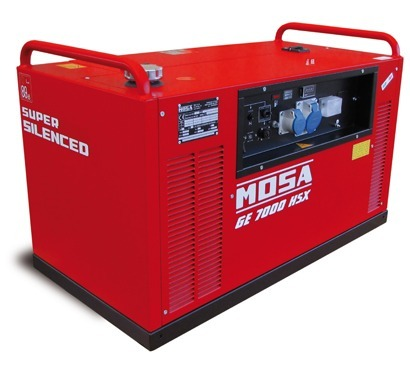 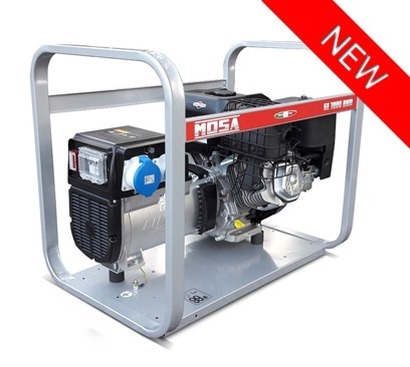 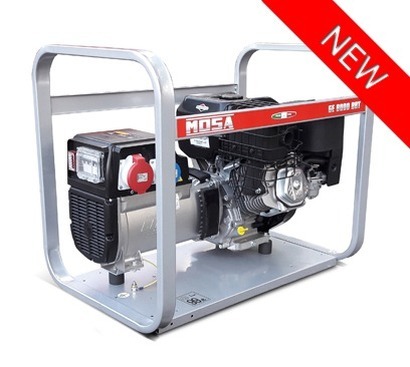 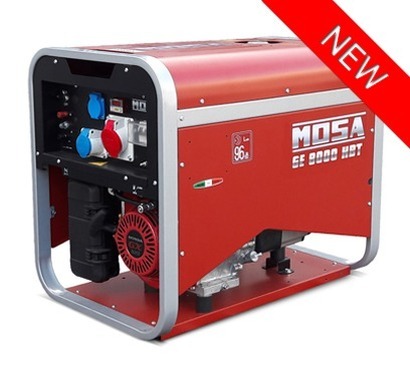 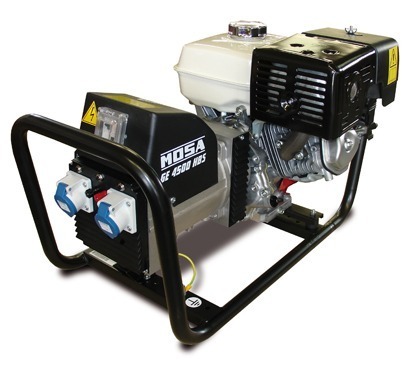 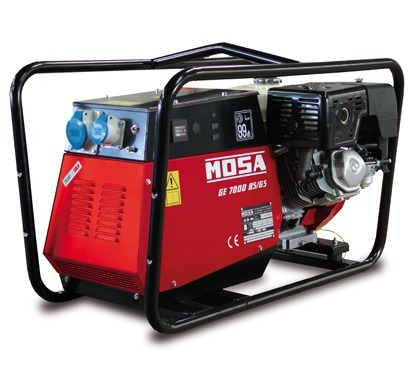 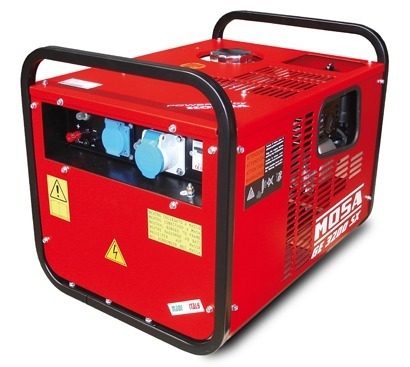 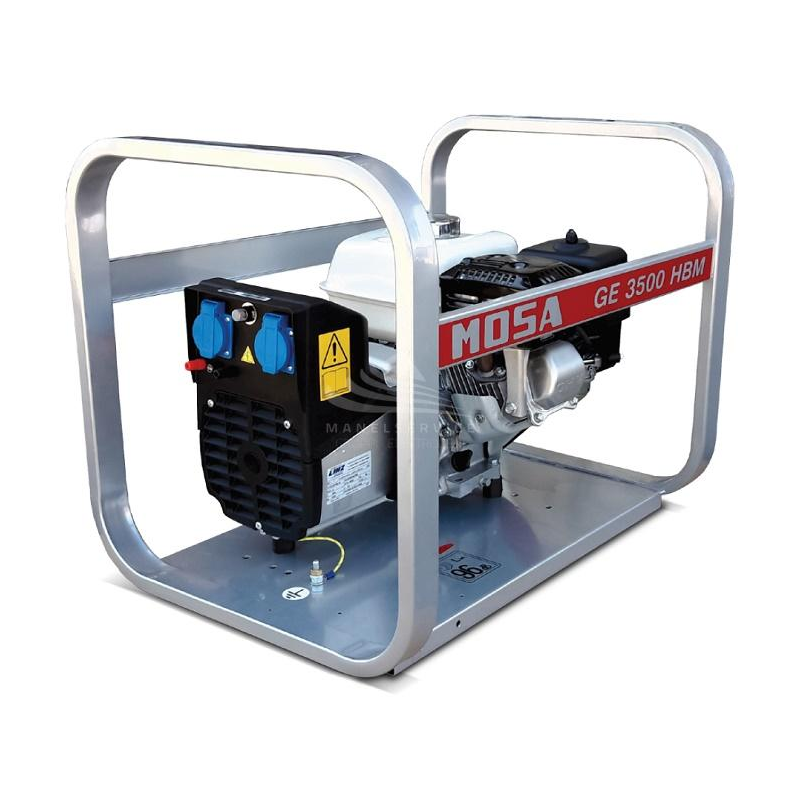 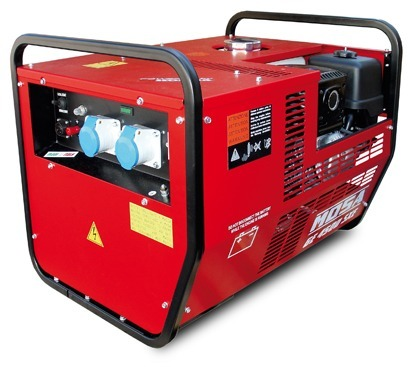 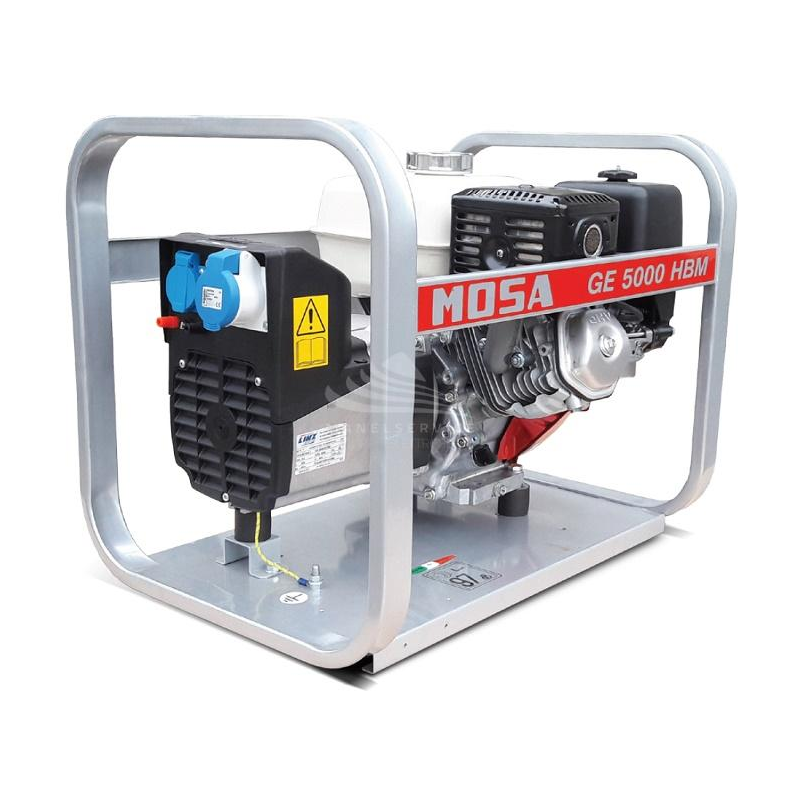 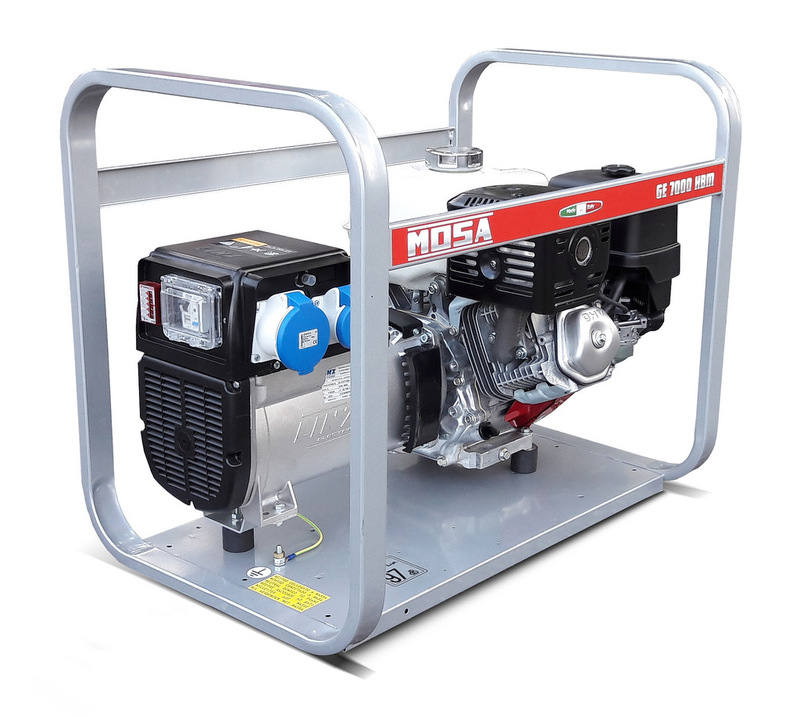 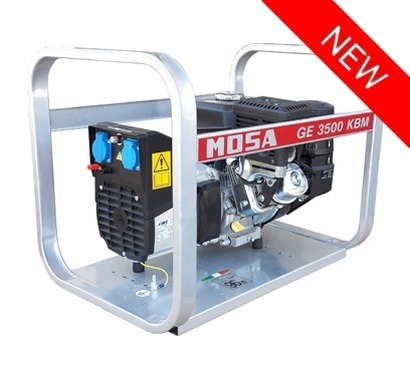 TBWS are able to supply the full range of Mosa Petrol Generator sets. 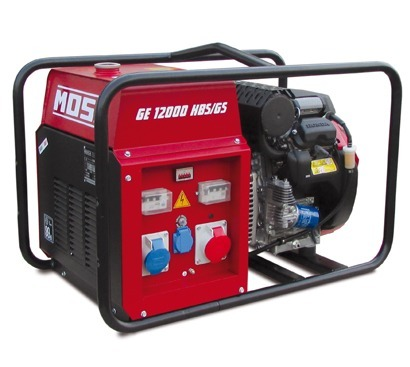 Ranging from 1.7kVA generator output to 13kVA power generation. 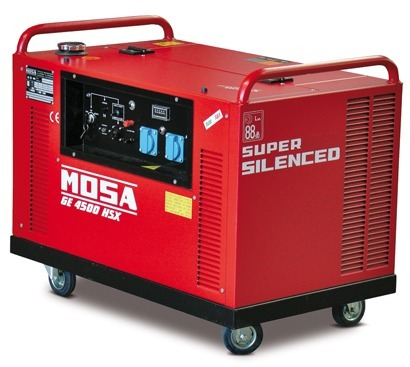 The Mosa range features ultra portable lightweight geni sets as well as open frame and ultra quiet standby models. 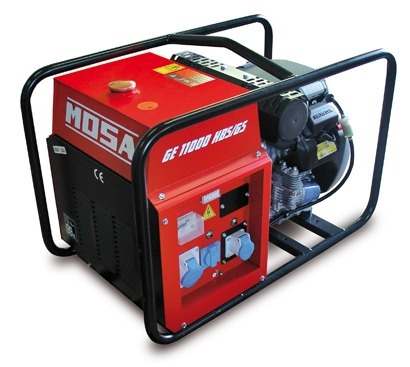 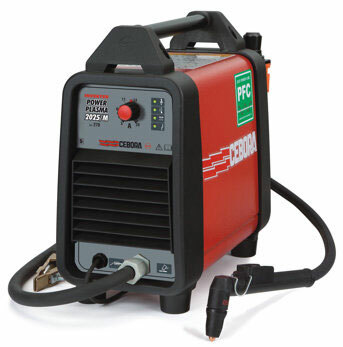 Powered by reliable and quality Honda Petrol Engines, these generators are built to last. 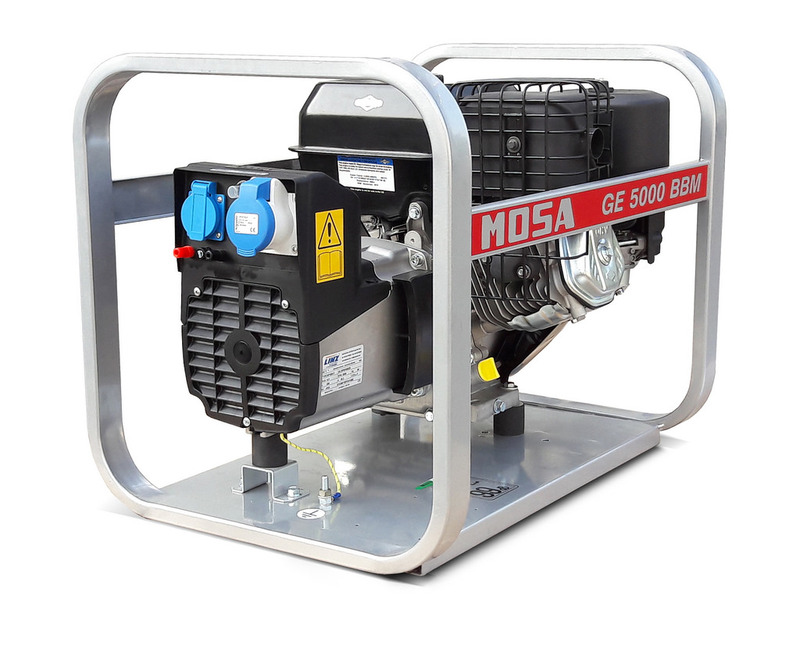 This solid build quality, coupled with an impressive Mosa spare parts back catalogue make for long lasting machines through reliability, servicing and repairs if needed. 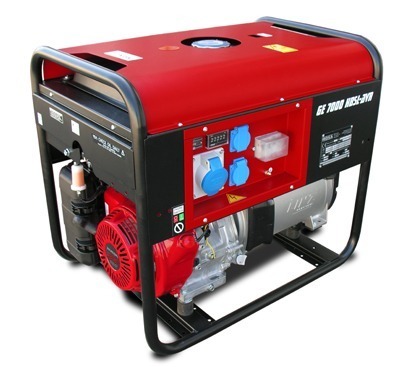 If your generating needs are not fulfilled here, please give us a call as we are able to source alternatives, also at great prices. 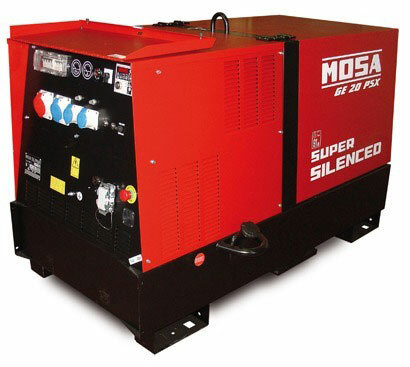 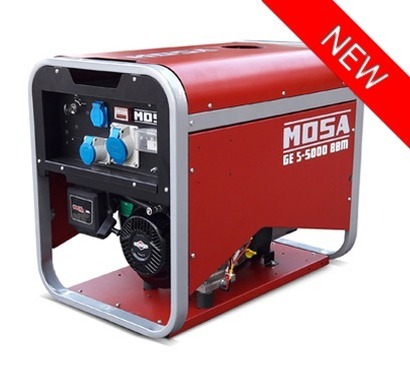 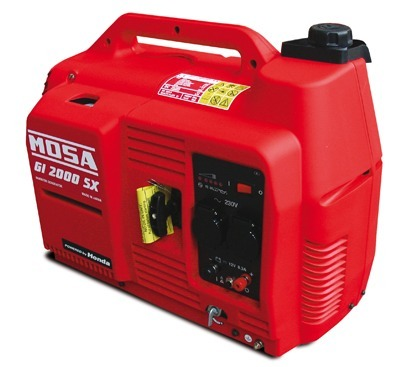 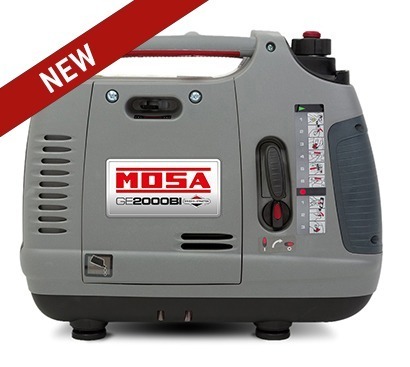 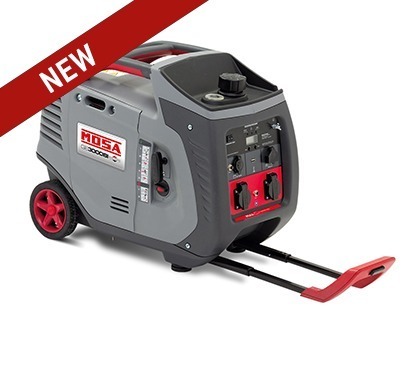 We also supply the full Mosa generator accessory range and provide great package deals when required.